First of all, Happy Memorial Day, everyone! To all of the brave servicemen and women who work to defend this great nation of America day in and day out, and to their families — thank you. America wouldn’t be what it is without you. One of my favorite ways to celebrate Memorial Day with my family is to have a big cookout and dinner party with our friends. This is the first year that I won’t spend Memorial Day with my family. Well, first year that I’ve been in the country… in 2013, I was in London, and last summer, I was in Berlin. So first time I’ve been in the U.S. and won’t be spending the time with my family. Cue Memorial Day party of one, please. For me, guacamole is a necessity on any cookout menu, especially in the summer when avocados are so fresh and ripe. While I do love topping my burgers with sliced avocado, nothing beats fresh guacamole dip with chips. It’s the perfect appetizer for Memorial Day dinners. Another reason I love guacamole is how easy it is to make. If you’ve got all the ingredients, there’s really no excuse not to make it. Once you have it down, you can add as many extras (tomatoes, onions, peppers, etc.) as you want. I prefer mine plain, though. 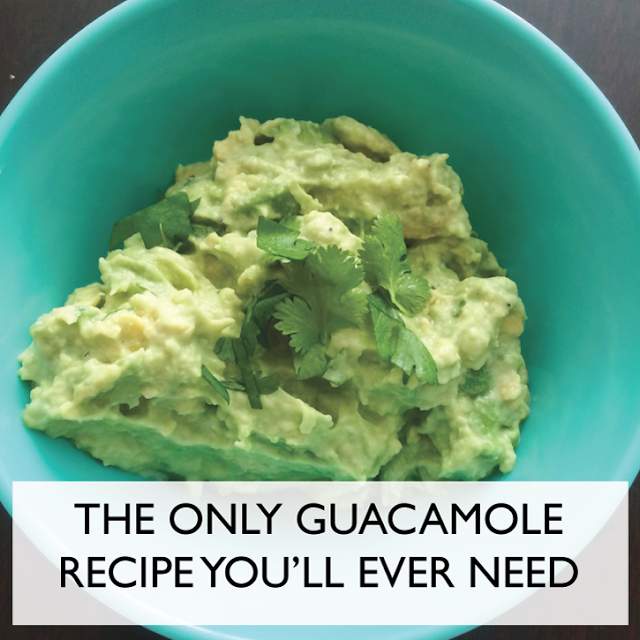 Here’s my favorite guacamole recipe…and honestly, the only guacamole recipe you’ll ever need. It’s so easy. This can easily be doubled (or tripled, if you dare) for larger servings. 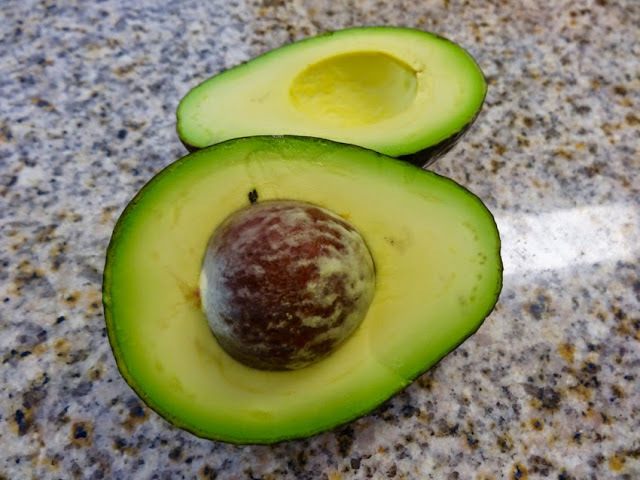 Slice the avocado in half and discard the pit. Scoop out the green flesh and put it in a medium-sized bowl. Add the yogurt, lime juice, seasonings and desired mix-ins to the bowl. Mash everything together with a fork or potato masher until it reaches your desired smoothness. I like mine as smooth as possible, but it’s good with chunks of avocado, too. Serve as soon as possible in a serving dish with chips or dippers of choice. Garnish with a sprig of fresh cilantro. What’s your favorite summer cookout food?